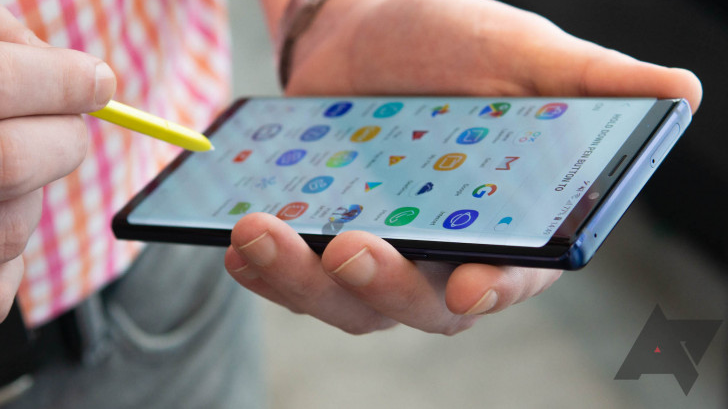 Many of the recent Pixel 3 leaks haven't exactly been celebrated — our own recent poll results show 60 percent of participating readers don't like the look of it — leaving the well-reviewed Samsung Galaxy Note9 in a strong position. 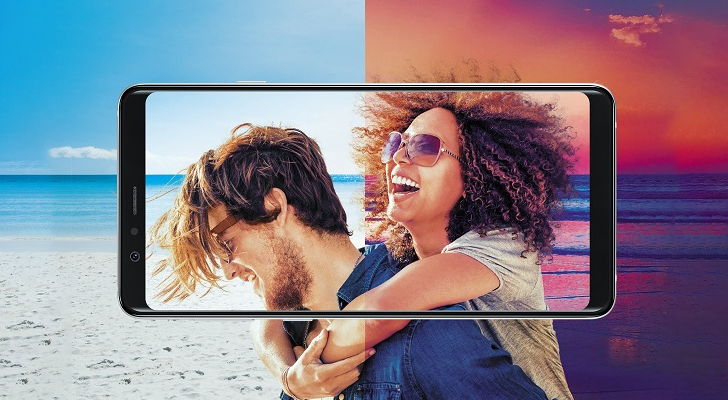 Carrier deals only enhance the allure —for instance, T-Mobile's offer of up to $500 in trade-in credits (split over 24 months) on Note9 activations. Even better, though, is Costco's new offer in partnership with the carrier, which gifts the full $500 in one lump sum. 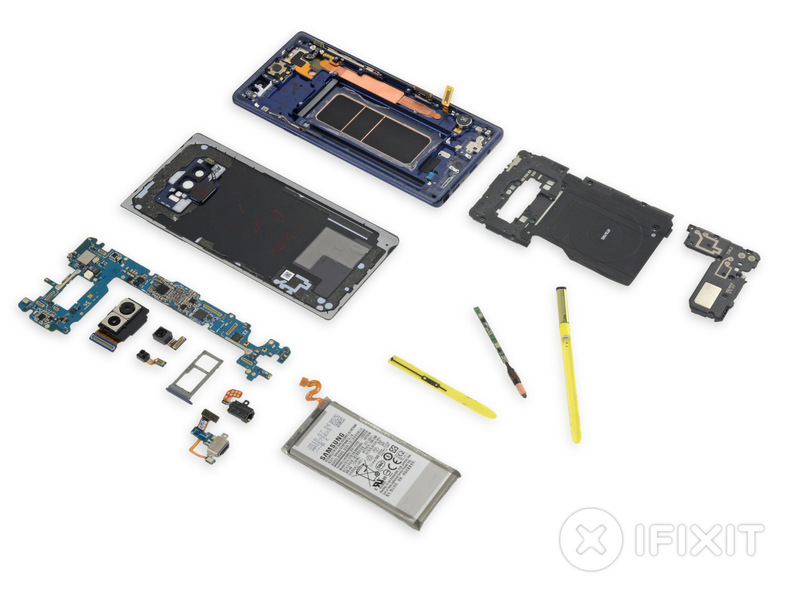 As is tradition, iFixit has torn the latest mobile device apart to see what makes it tick. 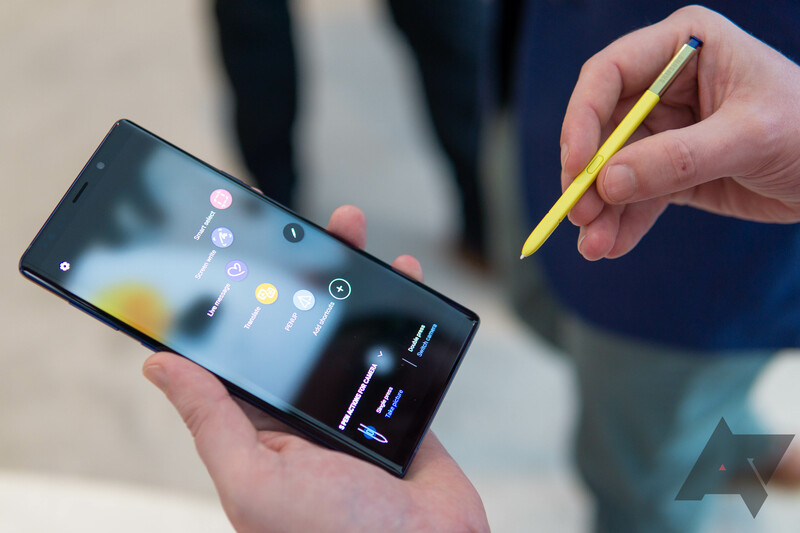 The Note 9 has several distinctive features that set it apart from the Galaxy S phones, but it shares a lot as well. It even shares a repairability score: 4 out of 10. Developers, get your fingers and keyboards ready, it's about to get busy in here. 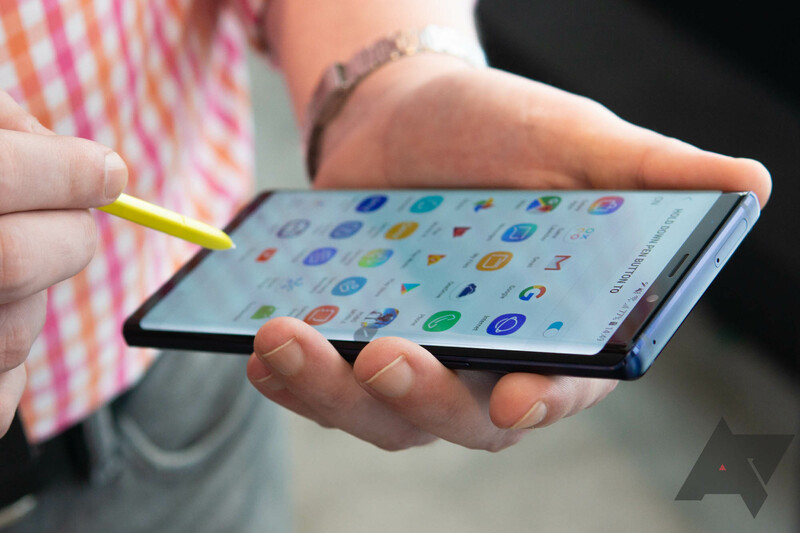 You can now download the kernel source for the hottest Android smartphone of the past months, the Galaxy Note9. 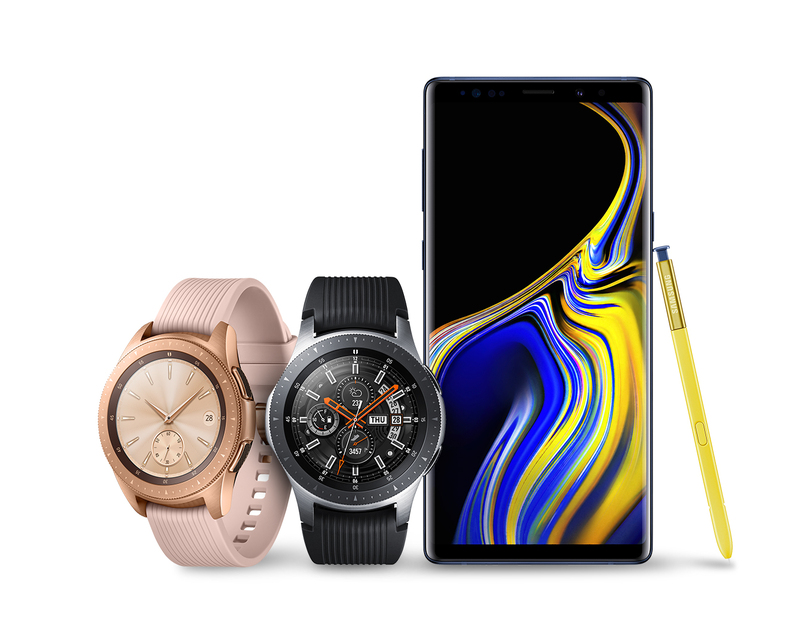 Samsung's latest flagship smartphone, the Galaxy Note9, officially went on sale yesterday for a whopping $999.99 - or $1,249.99 for the 512GB model. 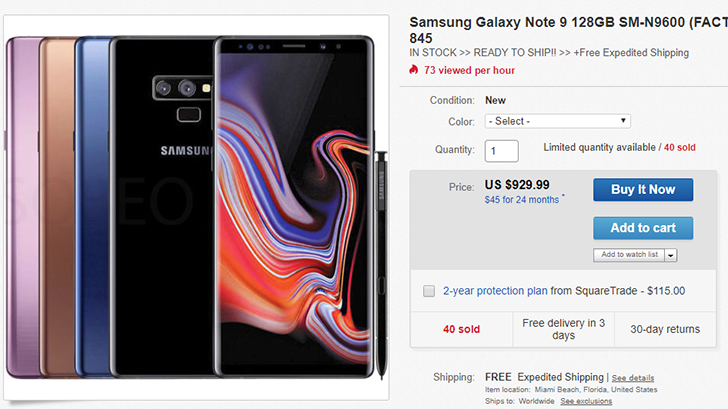 We started seeing sales almost immediately when the similarly-priced Note8 was released, and now the first discount on a Note9 is here. The 128GB model is currently $929.99 on eBay, and you can get the Wireless Charger Duo for $20 off as well. We've been hearing about a rumored Android Go phone from Samsung for a while now, and alleged pictures even leaked last month. 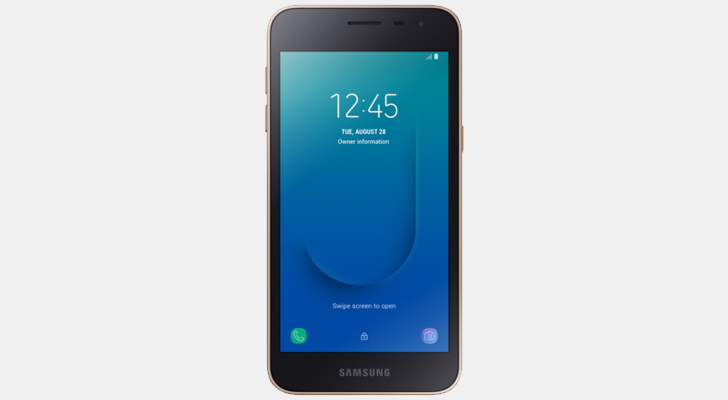 Samsung just officially announced the Galaxy J2 Core, the company's first phone running Android Go.